Incoming U.S. Rep. Lori Trahan is planning to support Nancy Pelosi as the next House speaker. Rep. Seth Moulton, a Democrat representing a district next to Trahan's, has been organizing opposition to Pelosi as speaker. Trahan told the Sun there was no one else with Pelosi's experience and proven track record and that the stakes are too high. 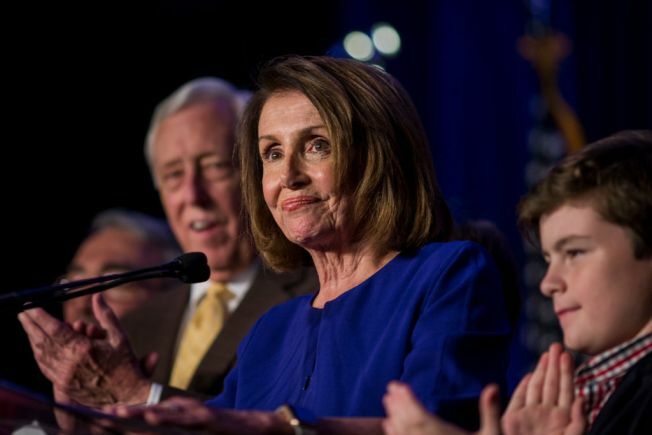 Pelosi has said she has "overwhelming support'' among fellow Democrats to become the next speaker. The California Democrat previously served as speaker before Republicans won control of the chamber in 2010.